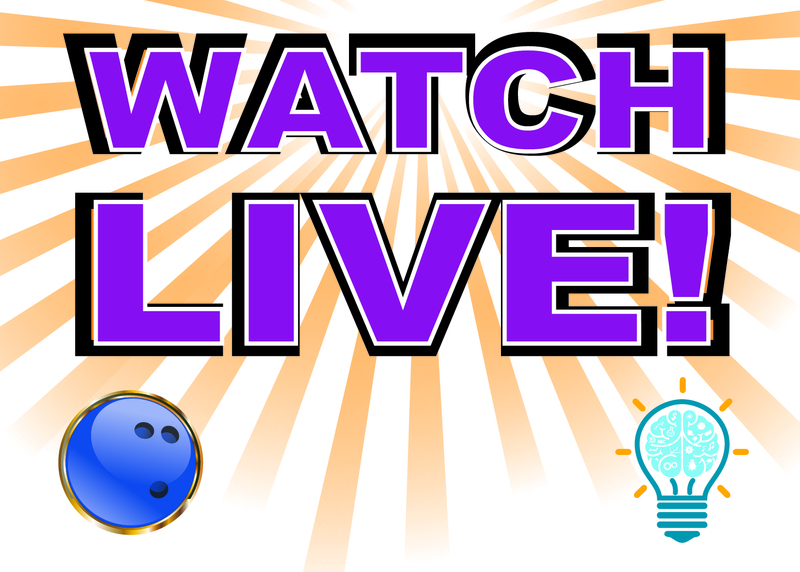 Watch the AALC Wii Bowling and Spelling Bee Finals LIVE! 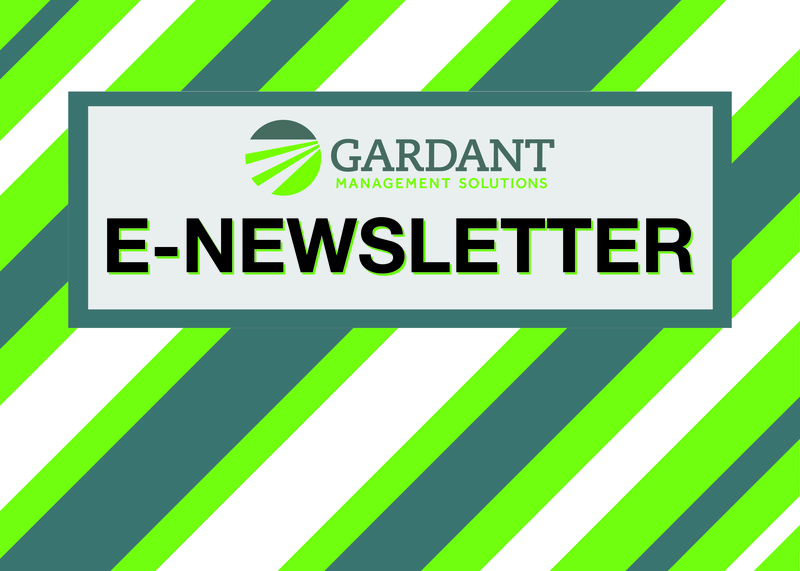 Gardant communities finished strong and earned top honors in the statewide Wii Bowling and Spelling Bee Tournaments. 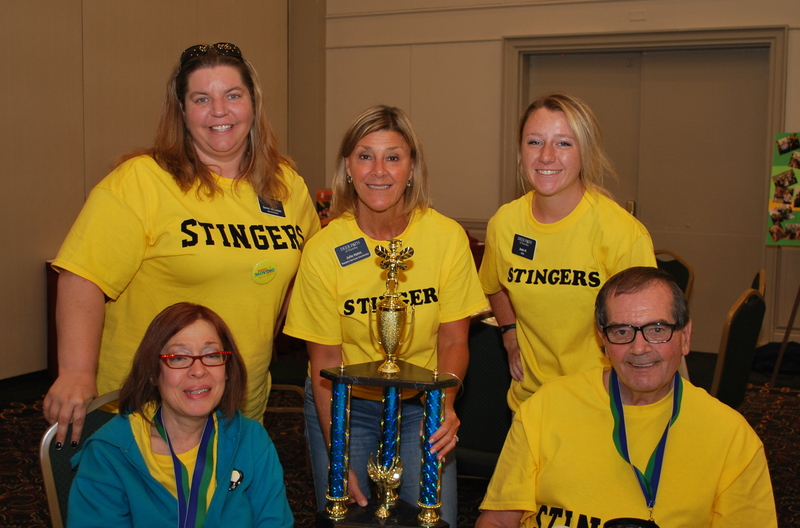 Tune in for live streaming June 1-2 and watch Gardant communities compete in the 2016 AALC Wii Bowling and Spelling Bee finals.